High-end gaming PCs can cost up to thousands of dollars and take up valuable space in the characteristically cramped living spaces of students. Google hopes to alleviate all of these problems with Project Stream. Modern PC games are often elaborately detailed with expansive creations which simulate the real world and require much processing power. And because this processing power is so highly demanded, it is usually pretty expensive. Instead of processing video games locally, with all the whirring fans and processor heat that entails, Google plans to offload that computation to it’s strong servers, and then stream a high definition, high frame rate encodeded video to players. The idea is that anyone with a modern laptop or PC should be able access Project Stream, no matter their processor or graphics limitations. All they have to do is open up a recent version of Chrome, go to Projectstream.google.com and play their favorite title. The only requirement besides a computer is a reliable internet connection. Dorm rooms may not always have room for a huge gaming PC setup, but they do usually have wifi. Google Stream only requires a streaming rate of 15 Mbps which is about the average connection required to stream Netflix comfortably. Right now, Project Stream is still in beta with a trial program offering a free play of “Assassin’s Creed: Odyssey” to anyone who signs up and is selected to participate in the program. Players will even receive a free copy of the game to keep after the beta is over. With Project Stream, Google is continuing an ongoing trend of offloading intensive computer processes to the cloud and then streaming back the video, making for a smoother and less expensive user experience. 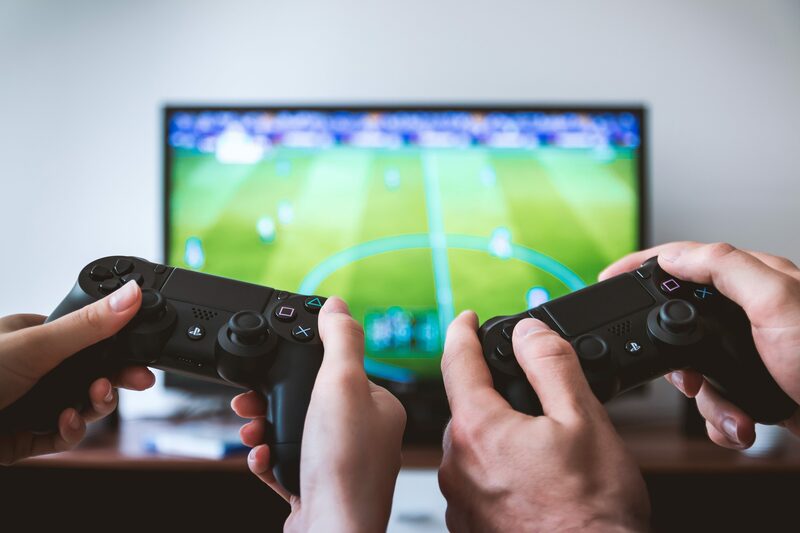 Of course, game streaming is nothing new, but with with a company like Google getting involved, the search engine giant has the potential to permanently reshape the way people access video games.